Pastor Casey Turner shares a message from 6.24.18 at our Elevation (11:11 modern style) service. Senior Pastor John Miles II talks about what is means to really “be a man” based on what the Bible tells us. The concluding message in our Pentecost series. 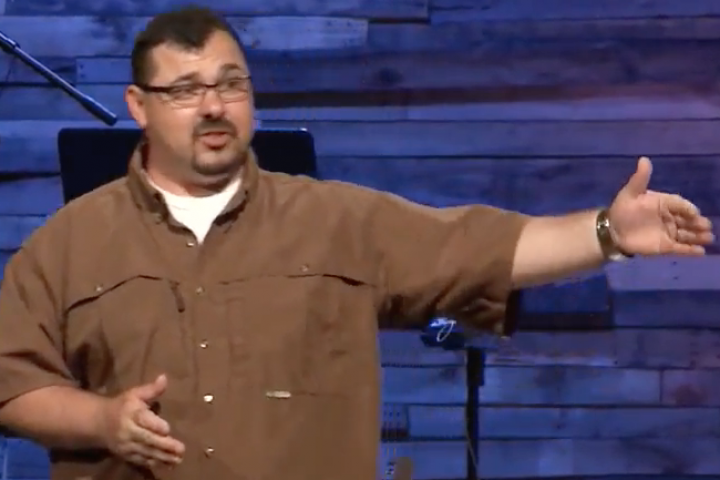 Pastor John Miles talks about the power of the Holy Spirit and our mission to the world.